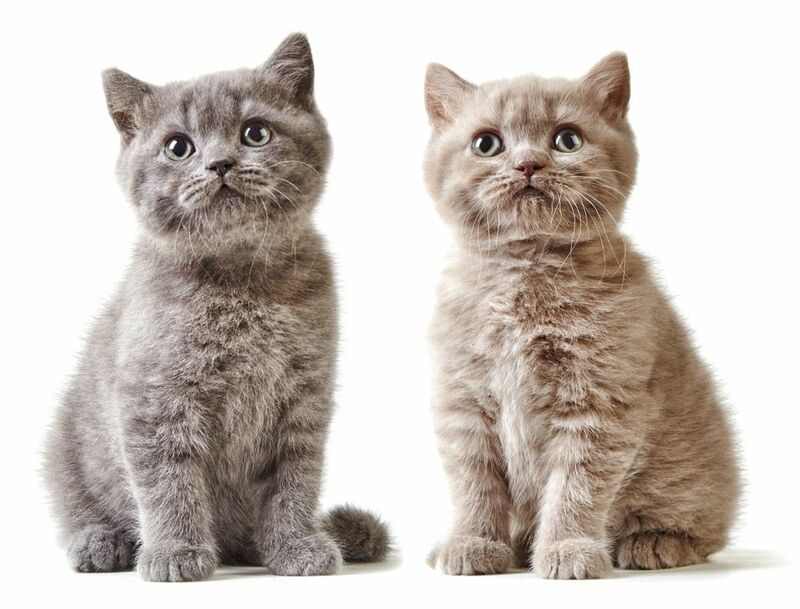 Here at Cat’s Whiskers, we recommend neutering earlier, from around the age of 4 months, rather than the traditional 6 months as kittens reach sexual maturity and are therefore capable of breeding and producing kittens themselves. 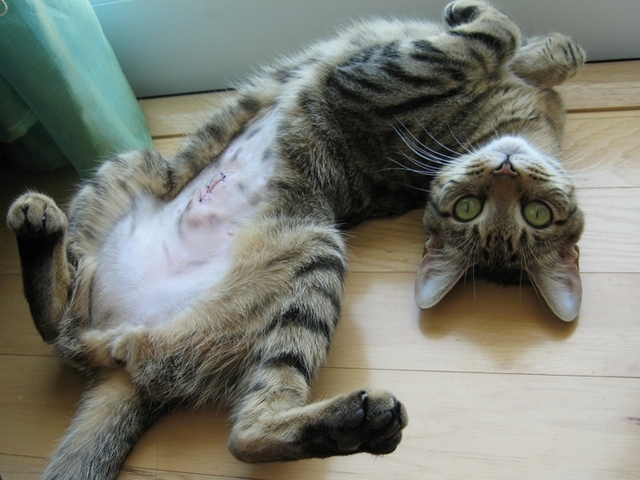 Younger kittens usually cope better with recovery and we see less interference with wounds at an earlier age. It is best to microchip cats during neutering (anaesthetic) as they will not feel it (and we try everything to prevent them becoming fearful of the vets!!) 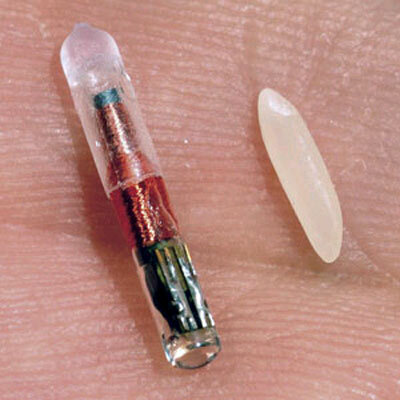 so by neutering earlier, they will be micro chipped earlier, so when the kitten/cat does start venturing outdoors, they will already have the safety of the microchip if they do go missing. Neutering; castration in the male (removal of the testes), and spaying the female (removal of the ovaries and uterus), not only prevents unwanted pregnancies occurring, but also curbs unwanted behavioural patterns associated with sexual maturity and reduces the risk of certain diseases. Population control It is important to neuter a female cat before she can have kittens herself. This happens very quickly depending on breed, time of year born and individual development. The first season usually occurs around six months but can be earlier. Queens can have up to three litters in a year. Control of nuisance Female cats will ‘call’ (come into season and be receptive to the male cat) regularly, about every three weeks during sexually active times of the year if they do not get pregnant. Having entire female cats in an area will attract entire males with the additional problems of spraying, fighting and caterwauling. 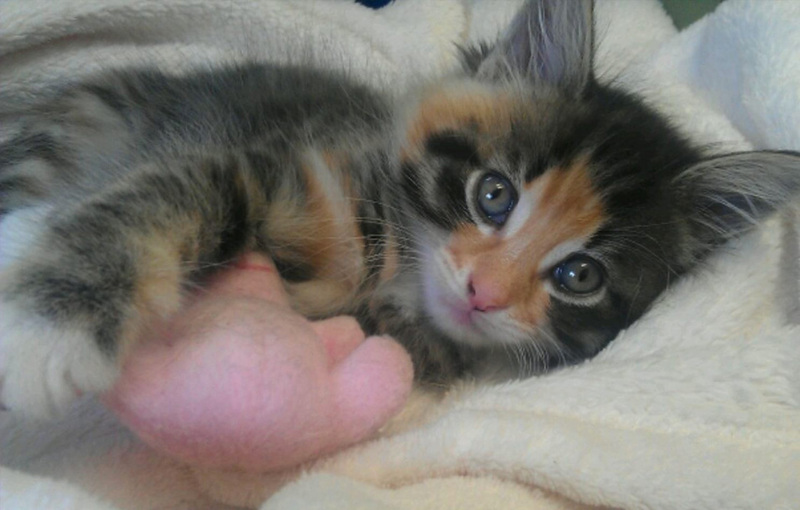 Welfare issues Unwanted kittens may not be cared for and are likely to suffer from various infectious diseases such as cat flu or worse. There are unlikely to be enough new homes available for them. Health issues Female cats which are not neutered are more likely to suffer from pyometra (infection of the womb) later in life and with mammary tumours. Queens with infectious diseases may pass these on to their kittens. Pregnancy and birth are also not without risk. 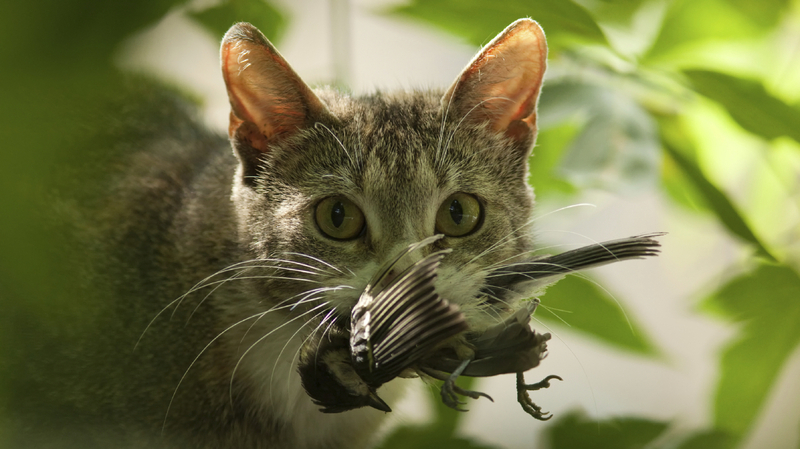 Wildlife issues Cats with kittens will hunt more actively and if they are not being fed will need to catch more wildlife to feed their kittens. 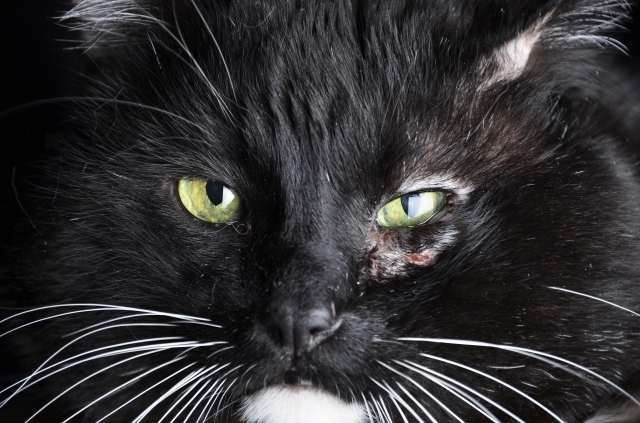 Control of nuisance Unneutered male cats are likely to stray over a large area, will mark their territory with a very pungent spray and are much more likely to fight – with noise nuisance. 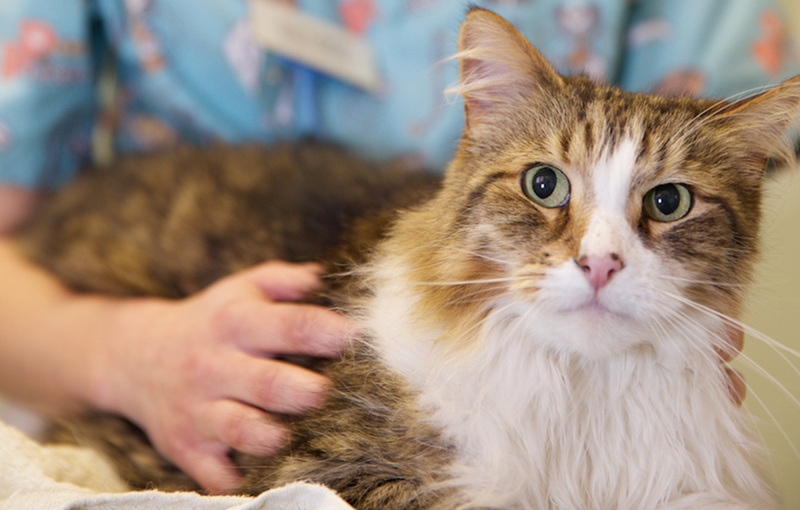 Health issues Fighting males are much more likely to spread diseases such as FIV and FeLV to other cats. They are also likely to suffer from fight injuries such as abscesses. Because they wander over a large area they are also at greater risk of suffering road traffic accidents. 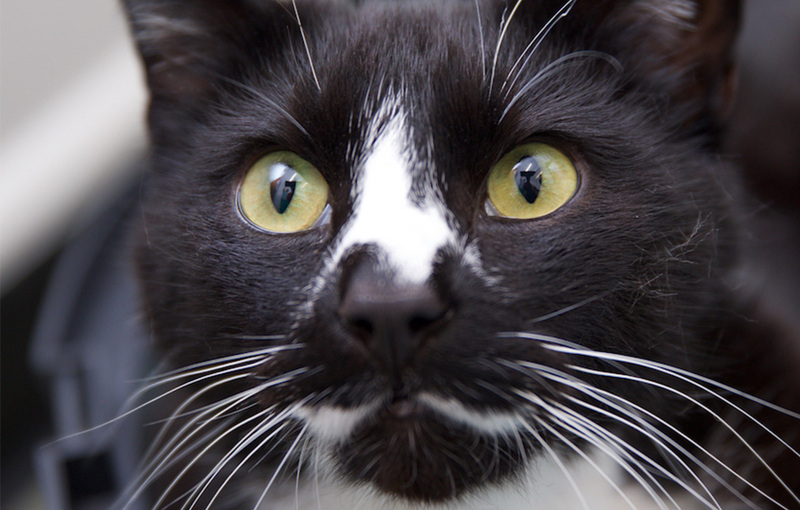 Pet issues Unneutered male cats will wander from home and may not return. They may also spray inside the home and may be aggressive to their owners. Therefore it is desirable to neuter kittens early enough to ensure that the above problems are prevented. Most people do not want to live with an unneutered male cat. Population control Obviously male cats do not have kittens themselves and it only takes one male in an area to make lots of female cats pregnant, so neutering a female cat makes a great deal more difference to limiting numbers, but it all helps!